Well I'm getting ready for a game of "Pulp Alley" set in the "old west", because the western story was a staple of the pulp magazine era. 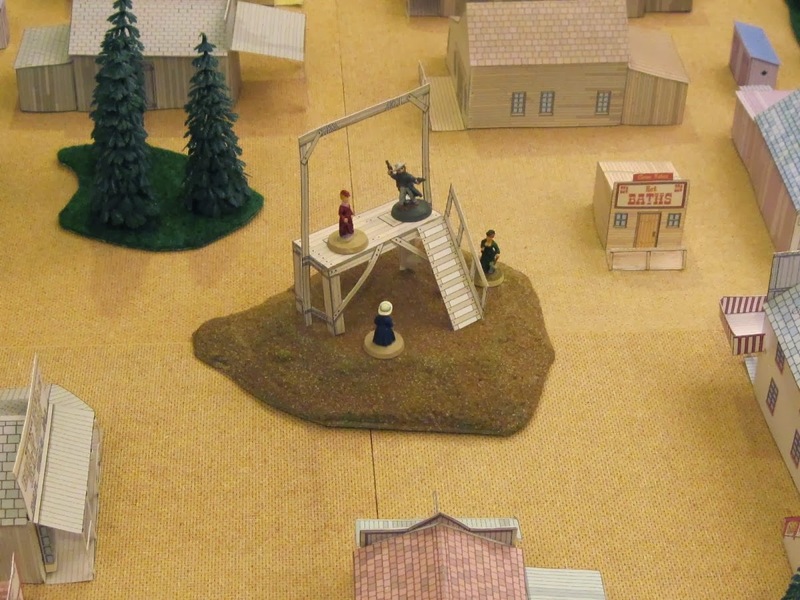 Can our Players save the lady in red from the Gallows? More photos can be found on my "On Pulp Street" blog.